While we may not use them year-round, residents in Florida need heating systems in our homes. We have some chilly evenings in the winter months and many systems work as both the heating and cooling system. Two options to consider include the ductless mini-split and the traditional Heating, Ventilation, Air Conditioning System (HVAC) heating system. Here’s what you need to know when choosing which system is right for your home, from the experts at Ball Building Services. A ductless mini-split has two main parts, an outdoor unit, and an indoor unit. The indoor unit heats or cools the room it’s in, so homes often have multiple units, according to Energy.gov. It’s ideal in homes that do not have ductwork, such as older homes as well as more modern, efficient homes. Each indoor unit has its own thermostat, so you have the ability to adjust the temperature in each room independently. The installation of a ductless mini-split is easier than a traditional system since an HVAC technician won’t need to install or change ductwork and ventilation. Many homes have a traditional heating and cooling system that includes a furnace to heat and A/C unit to cool the home. An air conditioning unit sits outside and cools the air in the home. The hot and cold air travels through the home using ductwork. 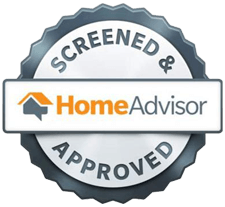 A furnace works well with homes in any climate and is ideal in locations with harsh winters that would lead to frozen and burst pipes if the home was not adequately heated. 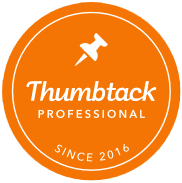 A huge factor in deciding which system to choose is the efficiency rating. Regardless of whether you choose a ductless mini-split system or HVAC system, the Seasonal Energy Efficiency Ratio (SEER) will help you ensure you are paying less over time. The higher the SEER, the more efficient a system is. It’s important to have your system properly maintained in order to keep heating costs low over time. 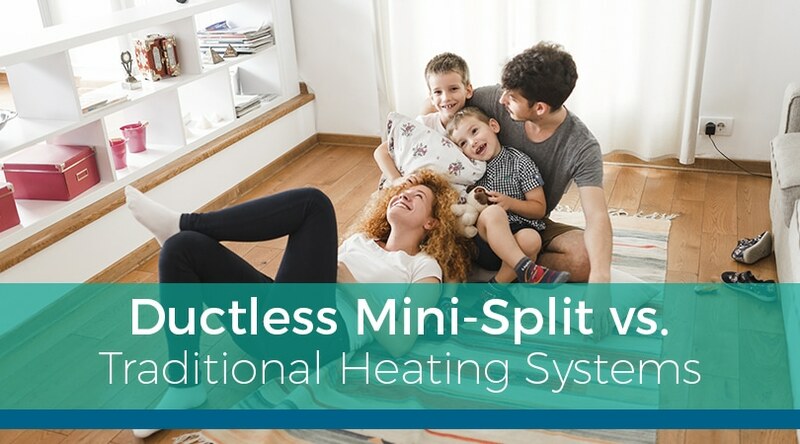 Are you looking for more information on ductless mini-split vs. traditional heating systems? At Ball Building Services our knowledgeable contractors are licensed to install, repair, and maintain both types of heating systems. Contact us to learn more.